Moss Farms Diving Camp takes place at one of the most iconic pools in the country. Rich tradition, culture and history have been a part of Moss Farms Diving since it’s inception. Coaches and athletes alike have been distinguished, decorated and recognized with numerous awards and national/international achievements. Typically, all of the campers have the opportunity to compete at our Moose Moss Invite after their five days of training at our storied diving well and our USA Diving Regional Dryland Training Center after. The meet has typically been intentionally placed between USA Divings Regionals and Zones. (Please inquire about meet details if you’re interested). Divers of intermediate ability and higher are eligible to attend the Moss Farms Diving Camp and must be at least 9 years of age. During their training in Moultrie, the divers will be immersed in a great training environment with top caliber coaches. We are limiting our camp capacity to 24 divers to ensure that we will maintain a 6:1 ratio of athletes per coach for optimum feedback and repetitions. As camp fills to maximum capacity we will be inviting two guest coaches (TBD) to help us meet the desired coach to athlete ratio. The diver’s training will focus on mechanics, video analysis, learning how to self-check during training, gaining crucial diving knowledge, as well as learning and understanding proper progressions to train divers for long-term success. Don’t miss out on this tremendous opportunity to send your diver(s) or entire team! As a diver John distinguished himself as a high level competitor at the Collegiate, Senior National and Junior National level. He is a 2016 Olympic Trials Qualifier and was a World Championship Trails finalist in 2013. During college John was named team captain of the University of Kentucky Swimming Diving Program for the 2011-2013 competitive seasons. While at Kentucky John was also a NCAA qualifier and was a finalist at the South Eastern Conference Championships 8 times. 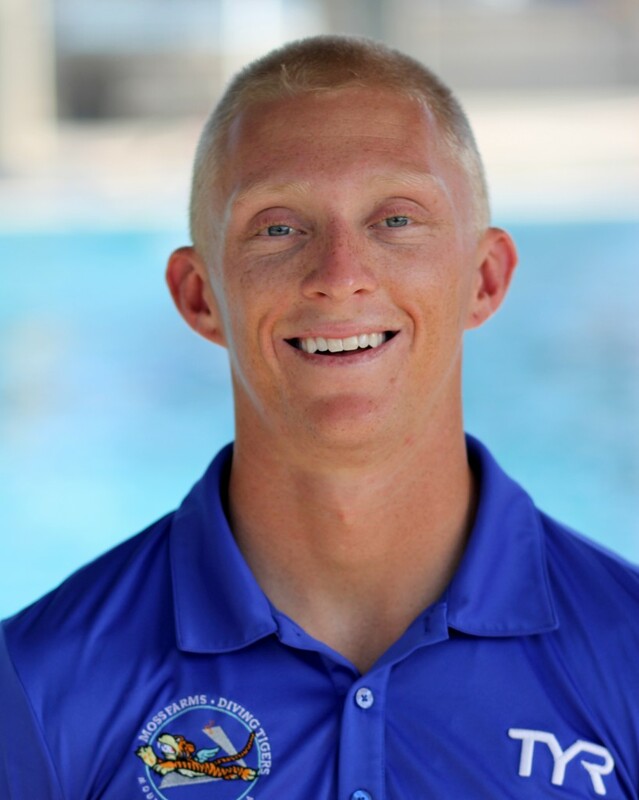 As a coach, divers under John’s tutelage have been Junior World Team Members, Senior National Medalist and Finalist, Junior National Finalist and High School State Champions. Camp fees are $650.00 to cover the cost of five days of training, five nights of lodging, transportation to and from the pool, and all meals. Partial or full refunds will be given upon reviewed requests by Camp Directors. Refunds will be dependent upon unforeseeable circumstances, injuries, or family/personal emergencies. Cancellation requests must be made with plenty of notice in advance to either Coach Chris or Coach John for us to accommodate. Refunds will not be given within 10 days of the start of camp!